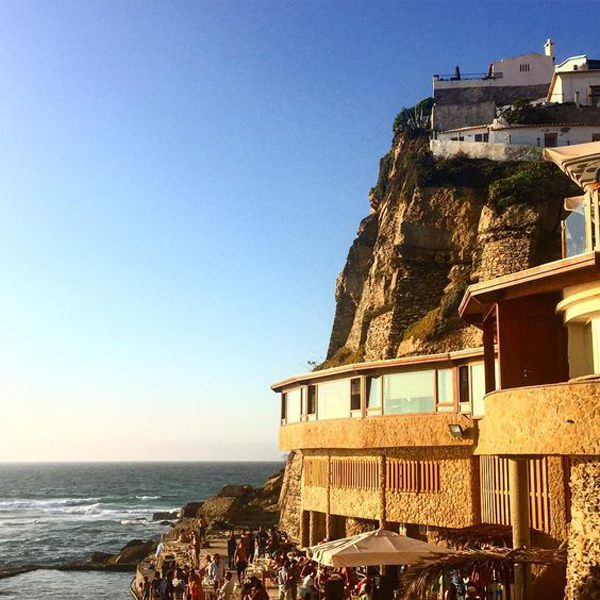 Perhaps best known for its history, surf and sunshine, over the last few years Lisbon has added some world-class design focused shops, bars and restaurants making it a truly cosmopolitan European capital. Here are a few of my favorite places to explore when I visit home (more to come)...enjoy! First and foremost, Espaço Espelho D'Água is an incredible building. Overlooking the river in the Belém neighborhood, by the super-contemporary Belém Cultural Center, the area is a 'must visit' for the sites and the famous pastries "Pastéis de Nata". But Espaço Espelho D'Água holds its own from a design standpoint - from the Portuguese cobblestone entryway to the recently discovered Sol LeWitt mural. Taking inspiration from its location from where great ships left to discover new lands in the 16th century, Chef Ana Soares re-imagines African, South American and Asian tastes in a contemporary setting. The image here makes the restaurant look fancier than it actually is so don't be put off! 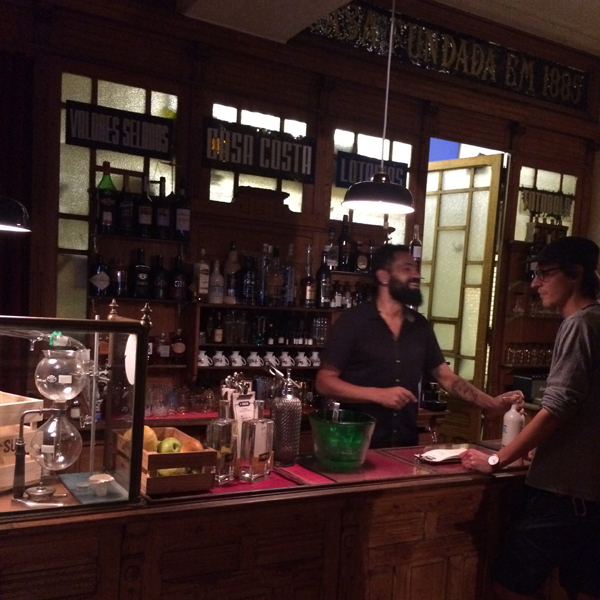 The Decadente is the laid-back restaurant at the Independente Hotel in the Bairro Alto neighborhood, and the perfect casual lunch spot. Great salads and updates on traditional Portuguese dishes - this is where the locals hang out. The best way to enjoy this Monocle Magazine recommended lunch is to spoil yourself with an aperitif like The Ginginha Royal - glass of sparkling wine with a splash of a traditional cherry liquor. Follow it with the plate of the day since it's always very good, and then step outside and enjoy views across the city.